As cliche as New Year's fitness goals are, I love the idea of New Year's Resolutions! It's the perfect time to evaluate, dream, and get motivated to better yourself, empower yourself, or learn something new. This time last year I set out some fitness goals, but I had big motivation... my wedding day was coming up and I wanted to look perfect! After 8ish months of marriage, I've gained a few (or all) of those pounds back and I'm feeling a little down about it. I worked so hard last year, and now I've squandered all my hard work on wine and queso. This year I want to get back to it! Full disclosure, my mom and I have been working out with a personal trainer for awhile now, but we only see him twice a week and with what I have been eating, that's not enough. For anyone considering a personal trainer, I highly recommend them. I started with Ernie after I ran my first half marathon. I had been training and running my booty off and I didn't lose a single pound, nor did I feel like it firmed or toned anything. I knew I needed to take a different approach and weight lifting did the trick. Squats are everything! That's when I saw my body really change and tone up, no bulking, but nice smoothing and firming even in my rear end. Ernie has been a wealth of knowledge, practical application, and continued guidance. Plus he makes me work for it, even when I don't want to. 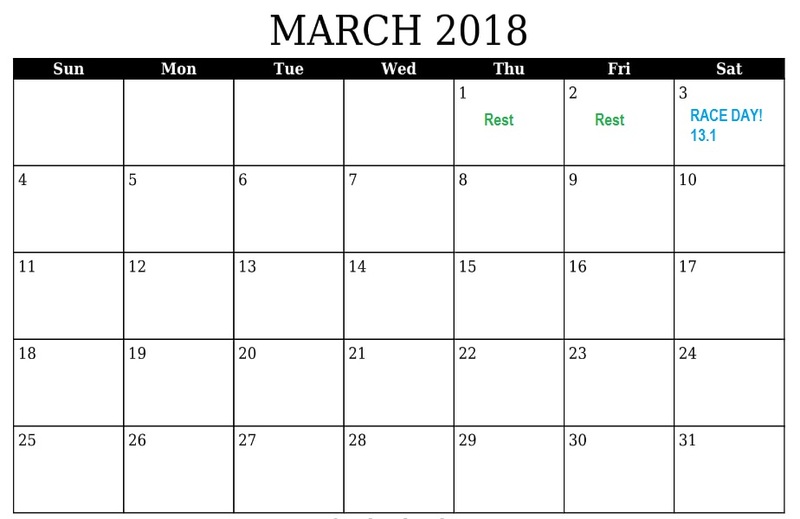 This year my goal is to get back to where I was last April (or better) I'm adding in a half marathon to the first quarter of the year in addition to Ernie's work outs and will be going back to a modified Paleo diet. Now I might be training alone, but I have two of my best friends actually running the race with me! A few things I've learned from running in the past, buy good shoes, wear comfortable clothes, create your own playlist (or steal from others), and have someone hold you accountable. My mom bought me a new pair of Brooks running shoes for Christmas, so I have a great start to a new training season. I recommend buying a half size or full size up from your normal shoe size. Your feet swell during the long run and if your shoe is too tight it can cause discomfort. The first time I trained for a half, I thought I had shin splints from running on concrete all the time. Nope, got a new pair of shoes in a bigger size and all my pain disappeared. Clothes are very subjective to what you feel comfortable in and the weather conditions. I prefer running in Dri-Fit materials, capri length leggings, and a good pair of running socks. You might not think socks are important, but they are! Most importantly, don't pick new clothes to run the race in. Do a dress rehearsal, try them out, make sure they're comfortable, take them on your final long run before race day. While training on my easy runs I don't always listen to music. I like listening to podcasts or audio books, it takes me to a place mentally that doesn't make me focus on the fact that I'm breathing like I'm dying or that I've got over half the run left to go. Plus I feel like I learn something on the run, working out and development; two birds one stone! But for long runs and race day I like to have music to pace me. Personal favorites, Lecrae and Pitbull. Find friends, family members, or strangers on the internet to hold you accountable and encourage you! Not every run is a good run, but there are tons of people out there working towards the same goals. This is especially helpful during holidays and vacations. I've already planned to run some during my upcoming vacation with my friend Amanda. If she wasn't there, I would never make myself get up and do it! 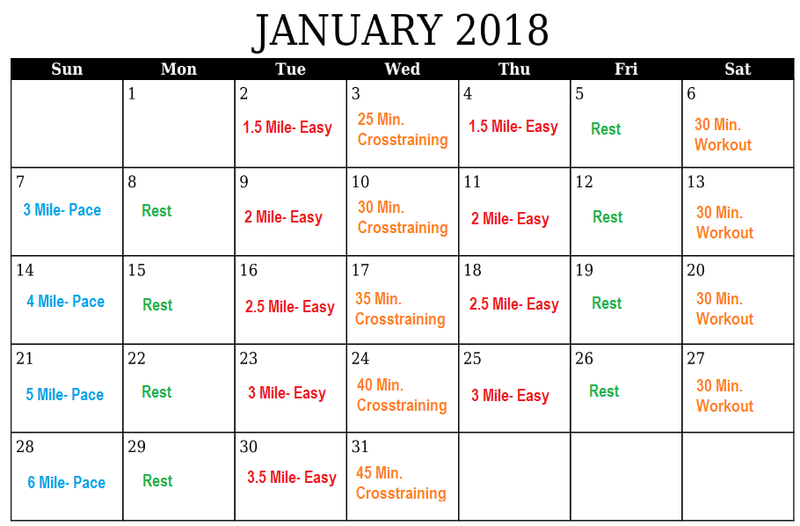 My schedule starts this week, so I'd love for some of y'all to train with me! 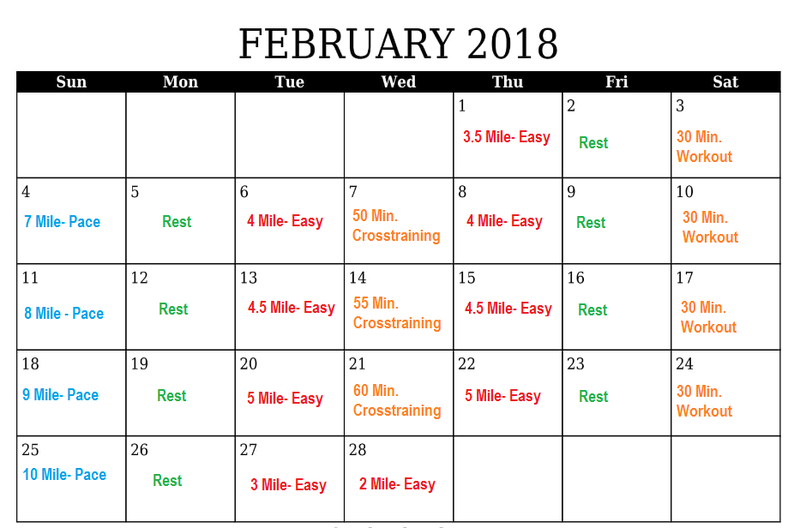 Since I work weekends and I'm off on Mon/Tues, I've edited my schedule so that all my long runs can be on my days off, but here's the Monday-Sunday schedule if you want to follow along! 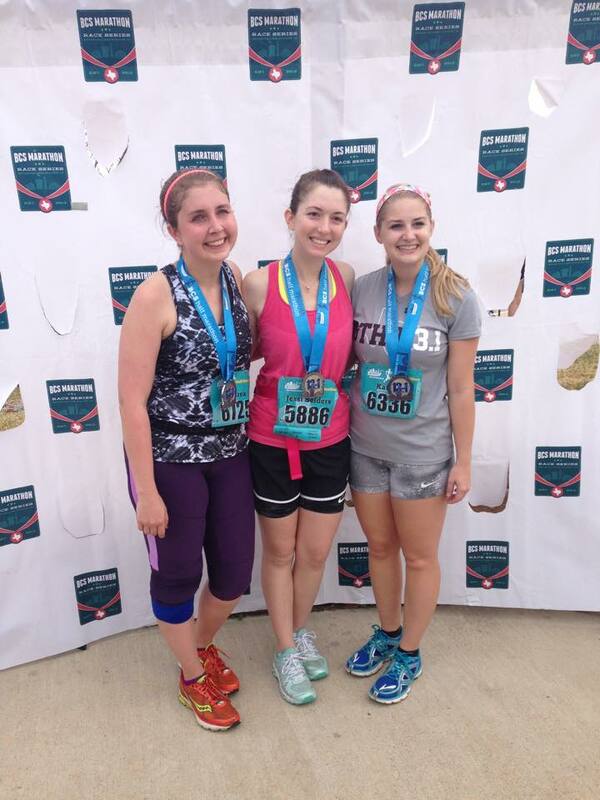 I'm looking forward to Half Marathon #3 with my girls! Wishing you a happy new year and best of luck reaching all your resolutions in 2018!